Macmillan Education Australia is one of the leading educational publishers in Australia for both Primary and Secondary resources. Macmillan wanted a website to advertise their newly updated 2nd edition book of plays, Big Dramas. 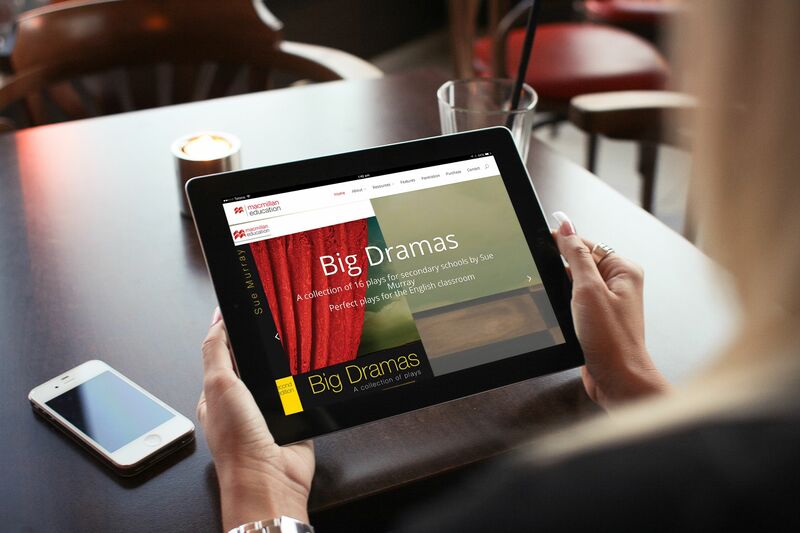 Targeted towards secondary school English classrooms, Big Dramas is suitable for students from Years 7 to 11. It’s a collection of 16 different plays and was authored by Sue Murray with accompanying teacher notes written by Anna McHugh. 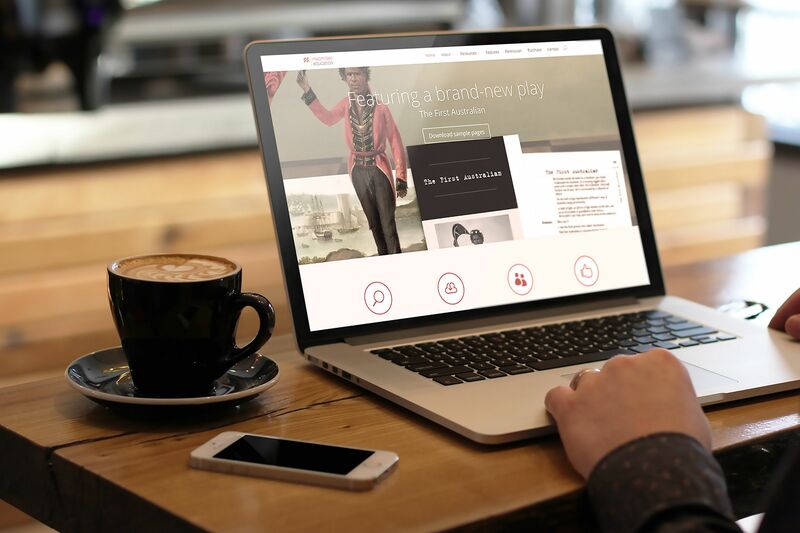 The plays have a broad appeal, covering everything from Comedy and Black Comedy, through to Drama and Science Fiction.